Lens for resolving the most of the professional CCTV tasks. Large aperture of F=1,3 allows to receive an image amid the lack of light. 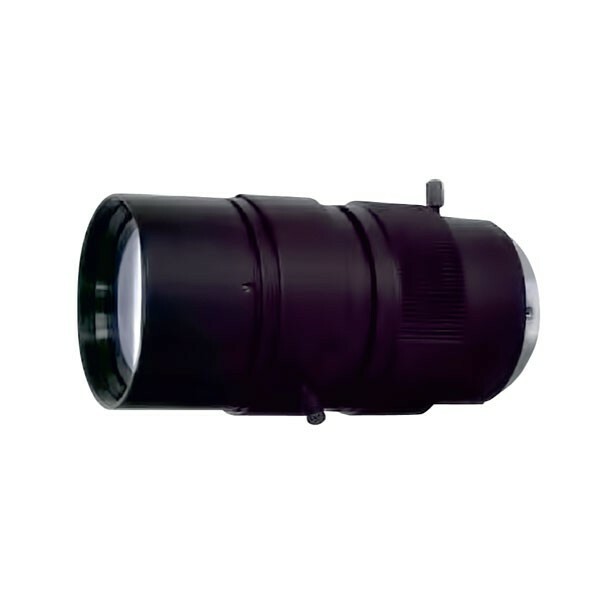 This lens is designed for use with high resolution CMOS matrixes of up to 3 megapixels. All components are made from metal. Lens is composed of multiple lenses of special composition of optical flint, all surfaces have FMC.